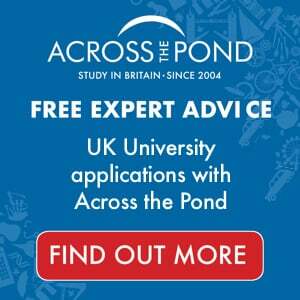 Studying in the UK could really broaden your horizons. 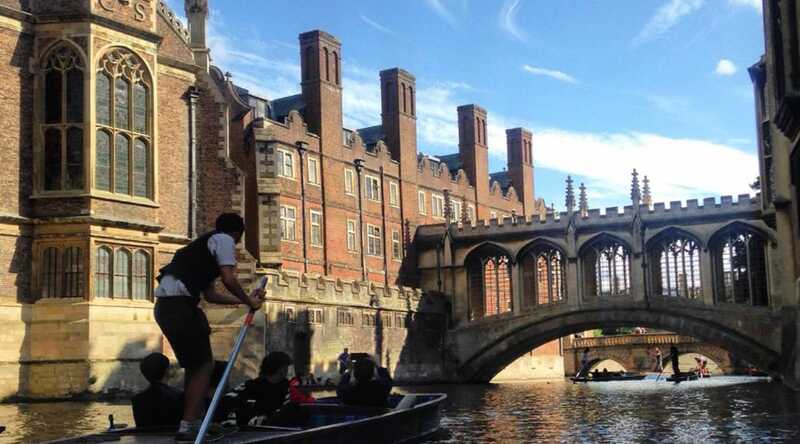 Join us in Cambridge this summer and experience a world-leading university. Our open-access programs welcome participants from a wide range of backgrounds, from across the globe. For centuries, the University of Cambridge has shaped and changed the world through visionary ideas and ground-breaking discoveries. While studying with us you’ll be following in the footsteps of giants in the worlds of history, politics, literature and science. Cambridge itself is steeped in history and you can choose to stay in one of five Colleges (Selwyn, Newnham, Queens’, St Catharine’s or Gonville & Caius). 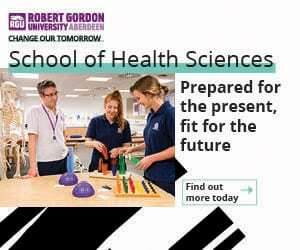 With over 200 courses on offer there are plenty of opportunities to discover new disciplines and try out different subjects. Our specialist programs include Business & Entrepreneurship, Science, Art & Visual Culture, Shakespeare & the Renaissance, History, Ancient & Classical Worlds, Medieval Studies, Literature and Creative Writing. 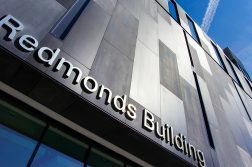 Our Interdisciplinary programme allows you to combine a number of topics and build your own personalised study programme. We also offer a three-week program in English Law and Legal Methods. Learn from some of Cambridge’s finest academics, and from your fellow participants. Our Summer Programs are intellectually rigorous, using teaching styles which will help you to develop your capacity for critical thinking. Small class sizes allow for close discussion and lecturers are on hand to help you to understand your chosen field and guide you in your studies. Signing up for one of our programs is an excellent way to boost your résumé. If you’re at the start of your career, getting global experience and acquiring transferable skills is hugely important. 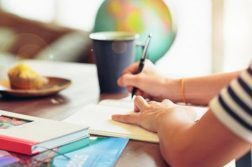 You can opt to write essays to gain credit from your home institution; our Course Directors assess your work against the University of Cambridge standard. Each year our programs attract participants from over 60 different countries, aged 18 to 80+. 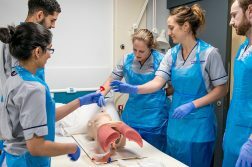 You will be part of a vibrant international community, learning alongside people from all over the world, from all walks of life, giving you the opportunity to make far-reaching contacts and lasting friendships. Studying with us for just a few weeks this summer could be life changing! Find out more and apply today. Check our website for more information.